The United States has a military presence in two-thirds of countries around the world and they have had enough. A group of terrorists calling themselves The Engineers initiate a terror ultimatum called the Blacklist - a deadly countdown of escalating attacks on U.S. interests. Special operative Sam Fisher is now the leader of the newly formed 4th Echelon: a clandestine unit that answers solely to the President of the United States. Together, they must hunt down The Engineers by any means necessary, and stop the Blacklist countdown before it reaches zero. Splinter Cell: Blacklist is a sweet middle ground between the Panther-like action of Conviction and the Ghost-like stealth of Chaos Theory. 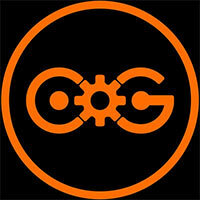 The delightful improbable success of this compromise is a testament to game design that always has choice in mind. It’s well worth replaying the campaign with an alternate playstyle, a different set of preferred gadgets, and/or on Perfectionist mode. 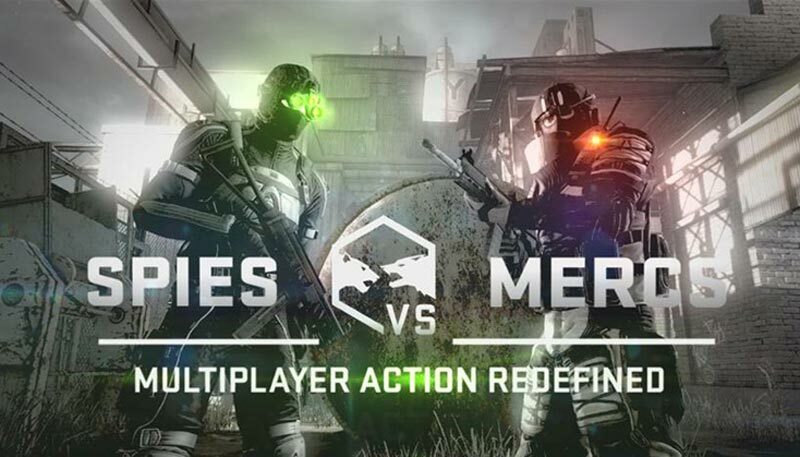 And, like the series’ Chaos Theory peak it can’t help but be compared to, Blacklist’s also packing a pair of multiplayer modes that could stand proudly on their own. 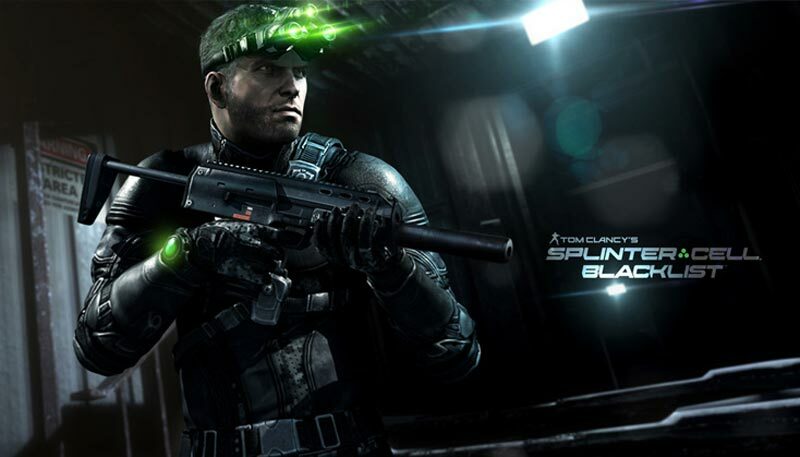 Splinter Cell is back on the right shadowy track. 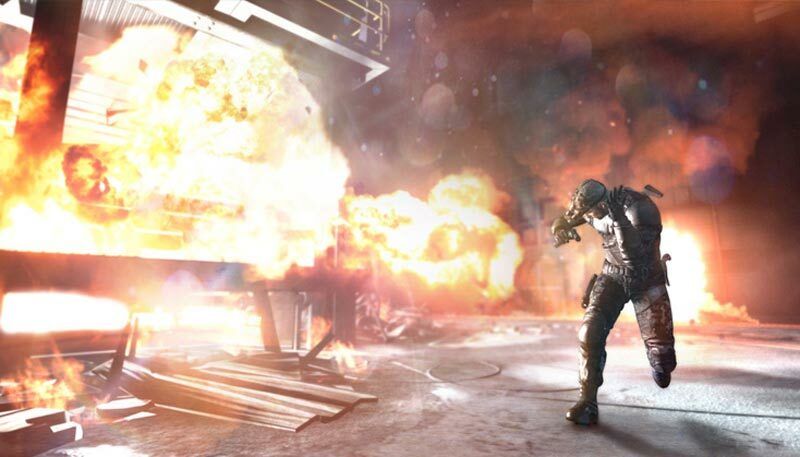 Splinter Cell: Blacklist is hands down the most ambitious game in the series to date. 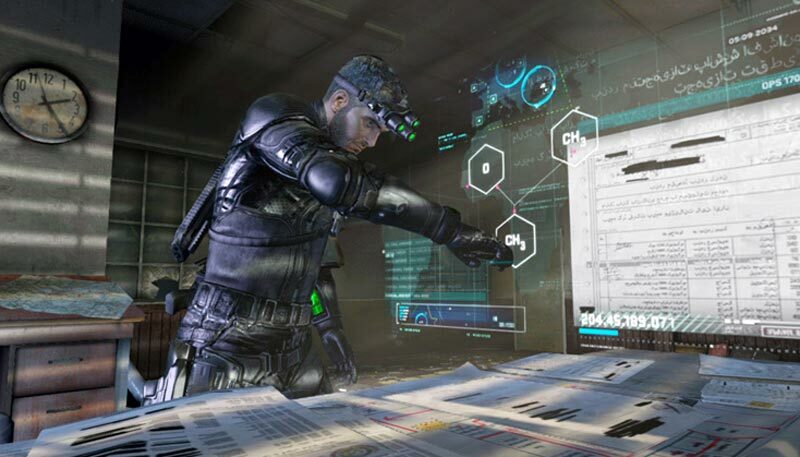 Ubisoft Toronto made a very bold choice to try and appease fans of every past game we’ve seen and create a ‘Splinter Cell For All’ style game. By and large they’ve succeeded fairly well at their task. Sure there are a few minor hiccups and a little bit of adjusting to our new Sam Fisher but as it stands this is a great, if not one of the best, Splinter Cells we’ve seen. Sam Fisher is still at the top of his game when it comes to stealth, and Ubisoft has really got a handle on the new way that single player and co-op is played. They made good on the promise that there would be multiple ways to play Blacklist, and stealth action hasn't seen a better offering this generation. Ubisoft takes bold steps with tradition in Tom Clancy's Splinter Cell Blacklist in an attempt to please as many as possible, but by doing so dilutes the game's stealthy strength in favour of chasing new audiences. A greater focus on action reduces some of the rough, intimidating edge, and the game opens the door for new players to sneak in by softly rebooting its fiction. However much the changes clash with the series' roots, Blacklist is still a perfectly competent, enjoyable stealth romp whose only crime is inspiring very little awe. The storyline is significantly better than the shambles we were served during Conviction, were virtually nothing made sense. 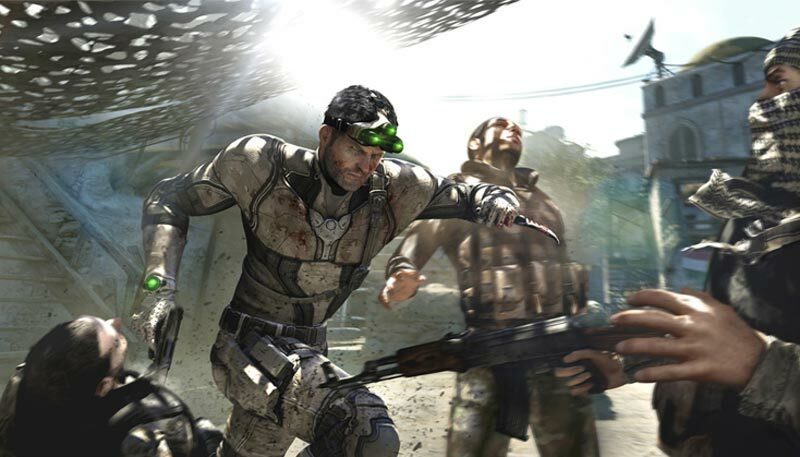 Absolute purists will still sneer at the differences, but otherwise Splinter Cell: Blacklist is clearly the best game in the series that we have seen on this console generation. (Even if the new Sam Fisher is somewhat stiff). Todo el juego destila la idea de un proceso creativo arduo y un trabajo esforzado por crear una evolución de la saga que sea capaz de ocupar las facetas de “lo que fue” y “lo que debería ser”, pero el resultado no acaba de llegar a esas aspiraciones. Con todo, un buen juego con algunos momentos estelares y una suficiente cantidad de contenido para que sea recomendable, aunque posiblemente muchos amantes de la serie queden algo desencantados. Blacklist aúna lo mejor de todos los Splinter Cell precedentes y crea una mezcla explosiva y cargada de calidad. El título cuenta con contenidos en un número muy generoso, y con modalidades off-line y a través de internet que están muy parejas en términos de calidad e interés. Sam Fisher, en resumidas cuentas, vuelve en forma con una aventura quizá no tan memorable o sorprendente como sus predecesoras, pero que definitiva es capaz de cautivarnos y satisfacer a los más fans del sigilo. Wenn fast alle spielerischen Krücken wegfallen, wird die Handlung zur Nebensache. Einsätze mit einem menschlichen Partner sind sogar noch spannender, weil das taktische Vorgehen ein durchdachtes Hand-in-Hand erfordert. Trotz kleiner Schwächen belebt dieses Splinter Cell nicht nur seine alten Stärken wieder. Es ist spielerisch und inhaltlich auch der umfangreichste Teil der Serie. Und ein guter Schlussstrich unter einer schweren Ära! 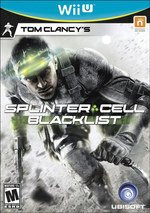 Splinter Cell Blacklist executa bem todos os mandamentos de um bom jogo de acção. A jogabilidade é fluida e recompensa o jogador com a sensação de dever cumprido após cada missão bem sucedida, sem deixar de ser um desafio interessante. Graficamente é bastante competente e no campo sonoro não desilude. Resumindo, podemos dizer que a Ubisoft fez o que se esperava numa adaptação de Blacklist para a Wii U. Sem acrescentar funções exclusivas ou novos conteúdos que elevariam o jogo a um novo patamar, optou por manter a experiência semelhante em todas as versões, sendo que a diferença na Wii U passa pela adaptação de algumas mecânicas ao GamePad.